Description: R3-A3 was an R3-series astromech droid and member of a local rebel cell on Mykapo called the Iron Squadron. He was responsible for maintaining the Sato's Hammer's systems and customized it to his own specifications. Following a skirmish with an Imperial patrol, R3-A3 and his fellow rebels came into contact with the Spectres and Phoenix Cell. While initially reluctant to leave, R3 and his comrades Gooti Terez and Jonner Jin heeded the warnings of Ezra Bridger and Sabine Wren and managed to escape the system. However, their leader Mart Mattin was left behind. R3 took part in a combined rescue effort to save Mart. He joined forces with the astromech droid Chopper to remove a magno-mine attached to Sato's Hammer. 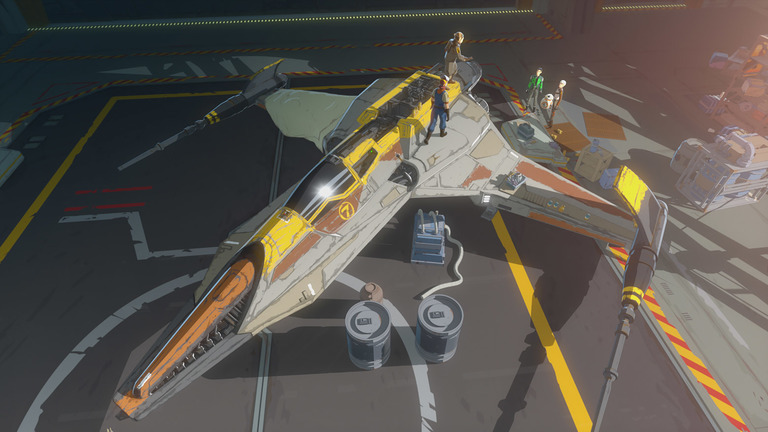 Later, he accompanied Mart during the failed attack on Lothal's Imperial Armory Complex, in the astromech socket on his T-65B X-wing starfighter. After Mart crash-landed in Lothal City, R3 attempted to protect him from several stormtroopers, and was destroyed. Mart was rescued by Hera Syndulla and Chopper. 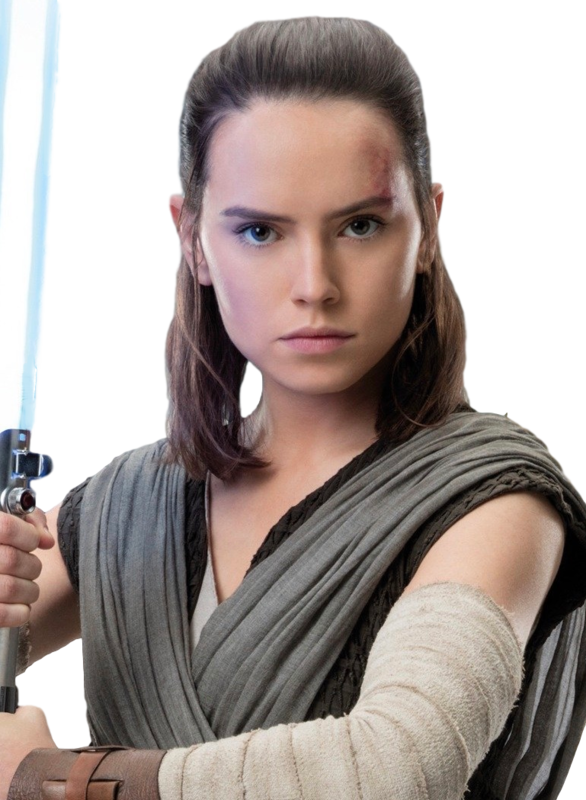 She and Mart took out R3's transmitter to use as a replacement for Chopper's, which had been damaged when Hera crashed. R3-A3 was a temperamental and territorial astromech droid who maintained the systems aboard the Sato's Hammer. While he was initially bristling at help from Chopper, the two came to form a strong bond and joined forces to repair the ship's hyperdrive and to remove a magno-mine. 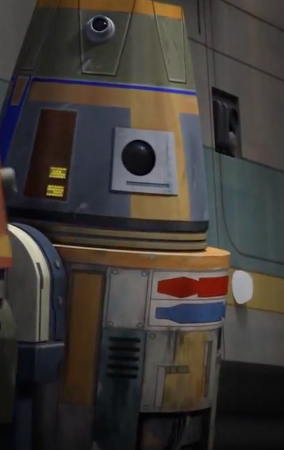 R3 had a conical head, like those of the R4 astromech line, and was equipped with a rocket booster. R3-A3's devotion to his master Mart Mattin led him to sacrifice his own life. 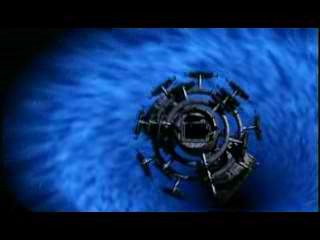 Mart ensure that R3's sacrifice was not in vain by replacing Chopper's damaged transmitter with the fallen droid's one.